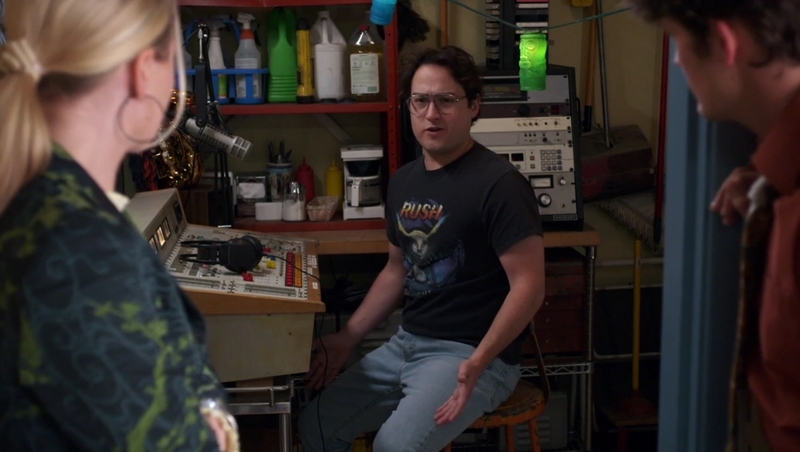 UPDATE - 4/11@2:50PM: The episode aired last night and Johnny Atkins shows up in two separate scenes wearing his trademark Rush t-shirts. At about the 3-minute mark of the show Laney and C.B. 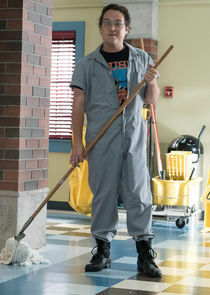 are planning how to revive the school's student radio club, and Johnny the janitor appears. He proceeds to reminisce about the school's old radio station, which he started back in the '80s, and tells them about his radio show, "Rush Hour. 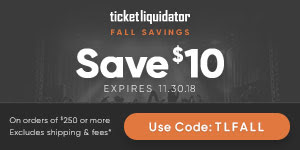 30 minutes of non-stop Rush songs." Lainey and C.B. eventually start the club, but end up micromanaging it to the discouragement of the students. Someone then steals the equipment and pirates the station, spreading rumors about Laney and C.B. At about the 13:30 mark Johnny Atkins shows up when it's revealed that he is the radio pirate. You can watch the episode online at the ABC website here (or on Hulu). The episode will air this coming Wednesday, April 10th at 8:30PM on ABC. You can also watch it online at the ABC website here (or on Hulu).